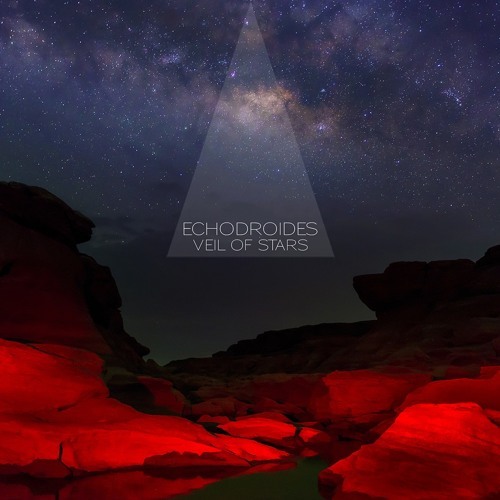 This is EchoDroides' 2nd full length album. Release Date: January 19th, 2018. Label: Worker Droides Available now! BandCamp: https://goo.gl/V1PD7Z iTunes: https://goo.gl/wRmmQB Amazon: https://goo.gl/r4uDJx Beatport: https://goo.gl/wny5Hs Juno: https://goo.gl/WdD4NA Traxsource: https://goo.gl/1m7N5h Stream via Spotify, Pandora, Tidal and Deezer.